The coloring of our animal embroidered hunting caps keep you hidden so your game doesn’t spot you. 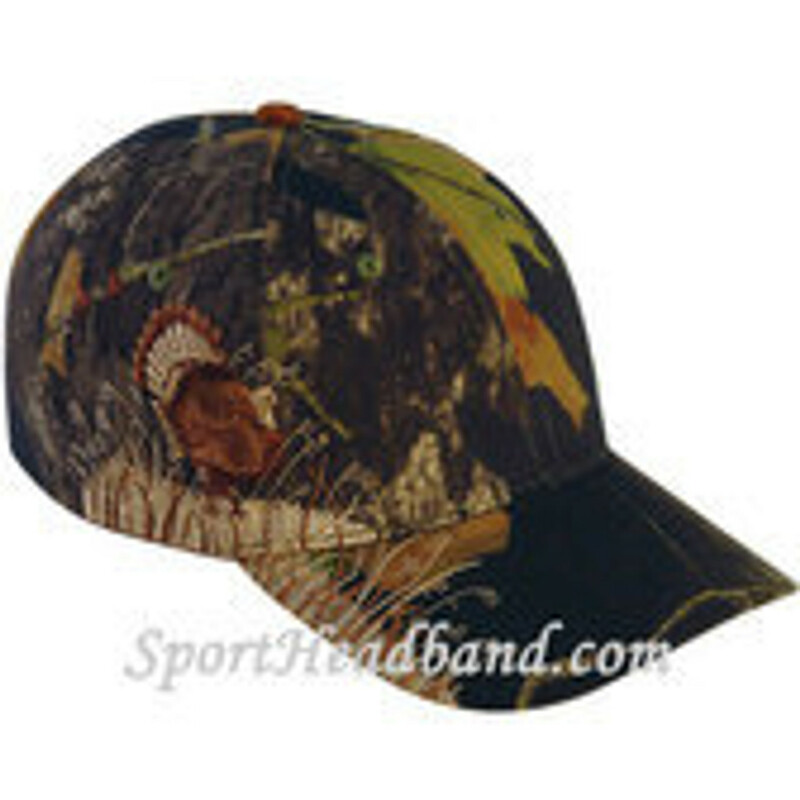 These camouflage hunting caps have an embroidered animal on the temple, and deep greens and dark browns in leaf and twig patters through out the cap. These camouflaged caps are the perfect way to finish off a hunting outfit. The detail on the embroidery is professional and clean. 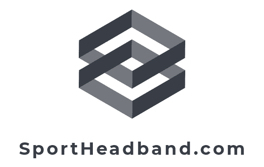 The caps will keep your head dry and protected from the elements. The construction is strong and reliable. When its time to go hunting, wear a hat that incorporates camouflage and safety. The hunting camouflage caps that we offer come in different styles. There is a snap back so one size fits most, and different bill color options so you get what you want.